Hyundai Motor, South Korea’s leading carmaker, announced Friday that it would provide financial support for Tate’s new research center dedicated to promoting non-Western art. Starting in January, the Hyundai Motor-supported research platform will foster arts research and art acquisitions with a focus on regions other than the so-called Western countries. The program will run for six years. Lee Sook-kyung, former senior curator at Tate Research Centre: Asia, will head the program. Five more curatorial posts are expected be created for people from non-Western backgrounds -- possibly from Asia, the Middle East or North Africa. The exact amount of funding has not been disclosed. 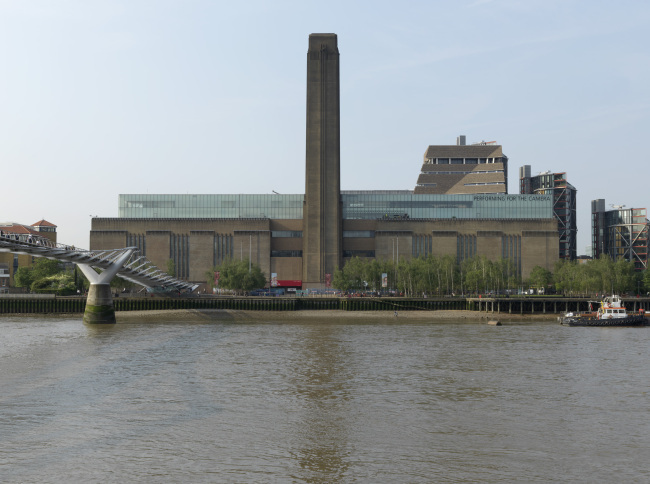 The latest support for Tate from Hyundai Motor follows 11 years of support for UK-based Tate Modern, which continues through 2025, the company said. Since 2015, Hyundai Motor has supported numerous artists’ commissions at Tate Modern’s Turbine Hall. The company also funded the museum’s acquisition of nine works by Paik Nam-june in 2014, which will be highlighted during the artist retrospective slated to kick off in October at Tate Modern. The carmaker has increased its support for art institutions around the globe in recent years. Other museums in long-term partnerships with Hyundai Motor include the National Museum of Modern and Contemporary Art in Korea and the Los Angeles County Museum.